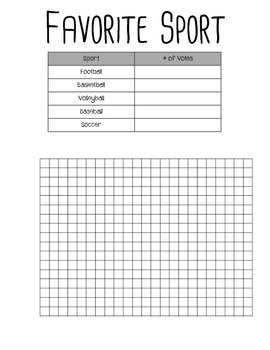 Do your students need some extra bar graph creating practice? 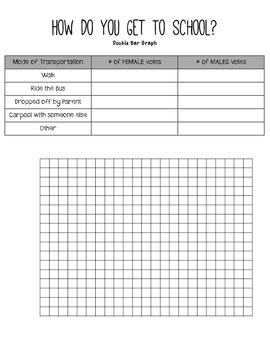 These graphing worksheets use data that you can collect from the students themselves! 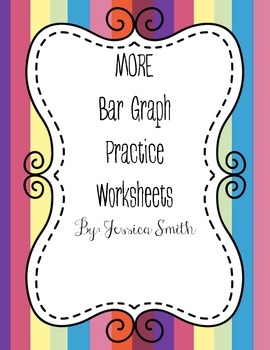 Using data from your class gives your students a sense of ownership while they master the perfect bar graph! 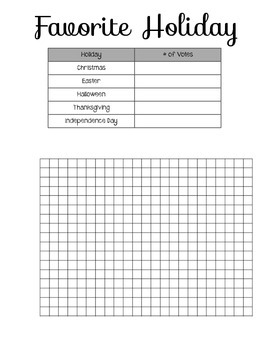 *1 full page graph grid (if you'd like your students to show their graph on a larger scale).